Katsu Tanaka of Kiriko Made | Point of References. 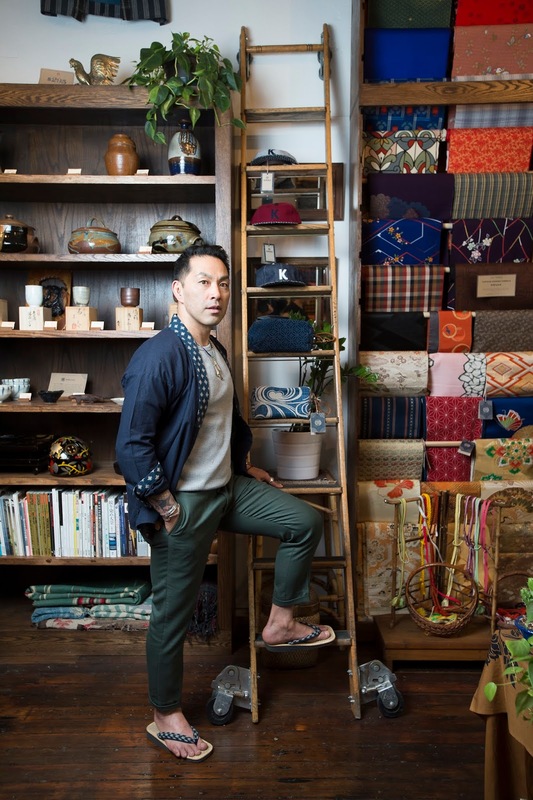 We recently spoke with Katsu Tanaka, the Founder and Creative Director of Kiriko Made. 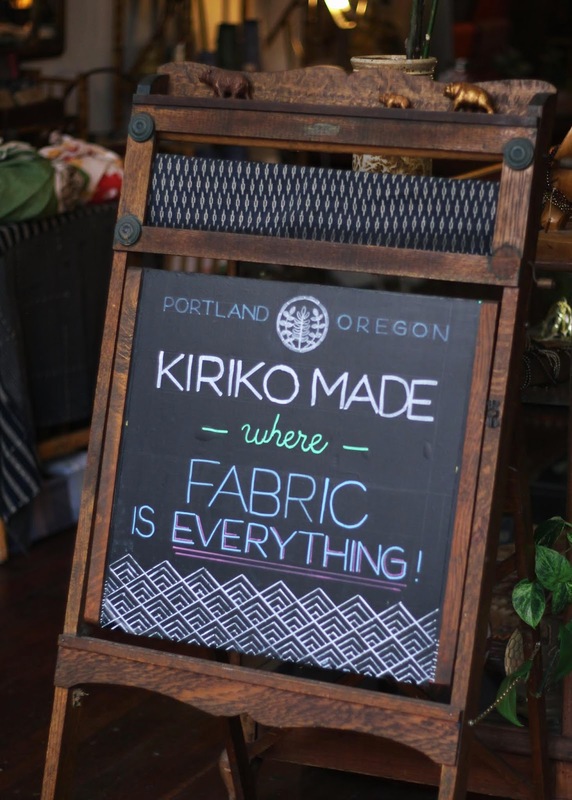 Kiriko offers timeless apparel and accessories handcrafted in Oregon and Japan with traditional Japanese textiles. 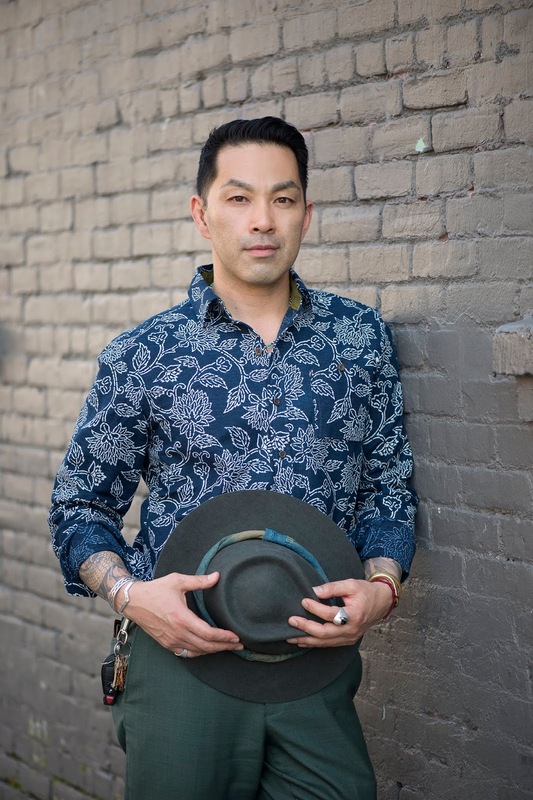 What inspired you to create Kiriko? 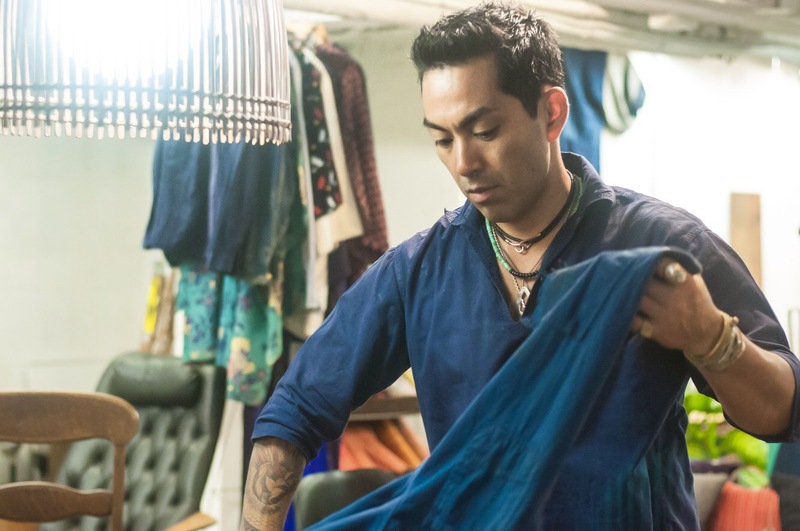 When Kiriko was established in 2013, it during a time when Fast Fashion was in full swing. The concept behind Kiriko was in response to these rapid trend cycles. I wanted to create something that inspired a different sense of value in the products people consume. What was the first product that Kiriko made? Is this product still offered today and has it evolved since? We started with simple scarves and pocket squares that were made with Japanese Kasuri fabrics; both of which are still primary items we offer. 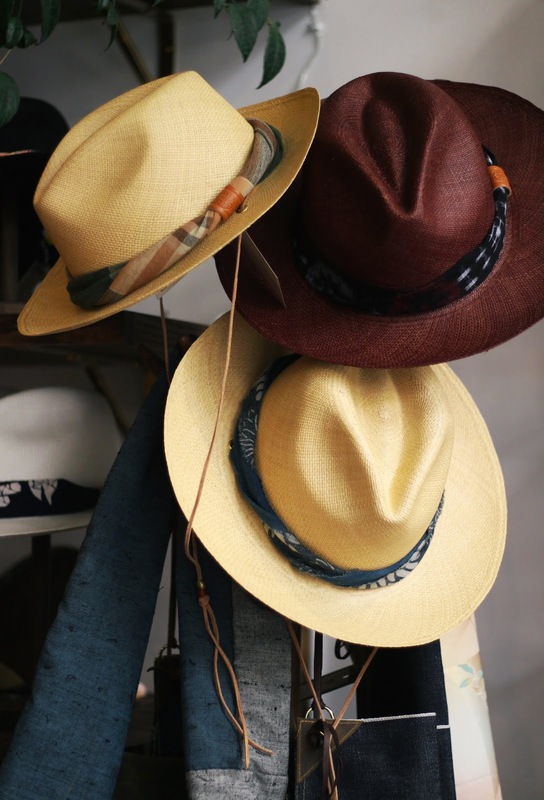 The selection we are now able to produce merely expands on what we able to do when we first started, now offering seasonal fabrics and one-of-a-kind boro (patched) variations. When sourcing fabric, what catches your eye? We go through hundreds and thousands of both modern and vintage fabrics that originate from Japan as well as a few other Asian countries. The key elements we pay attention to when sourcing are: the fabric quality, pattern, dye, and story behind the textile. 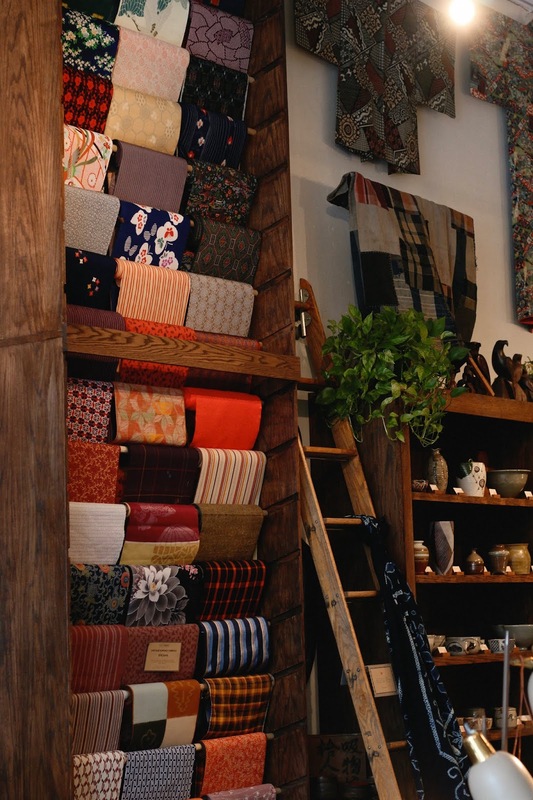 We try to closely work with small factories in Japan that have been making textiles the same way for over a century. 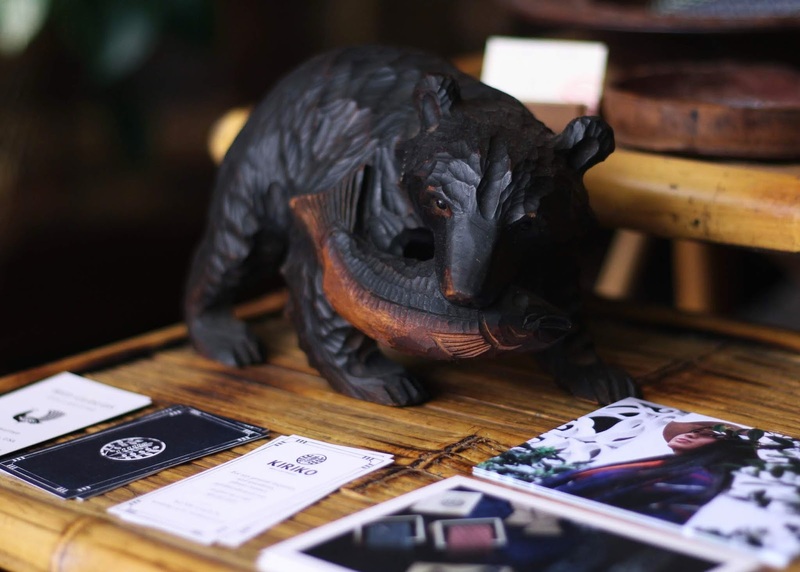 It is important to us that we make a positive impact in order to help the artisans and craftsmen of Japan. Kiriko continually releases new products and variations of existing products. What drives the brand to constantly create something new? Since we consider ourself a lifestyle brand it opens up a large range of products we are able to introduce! 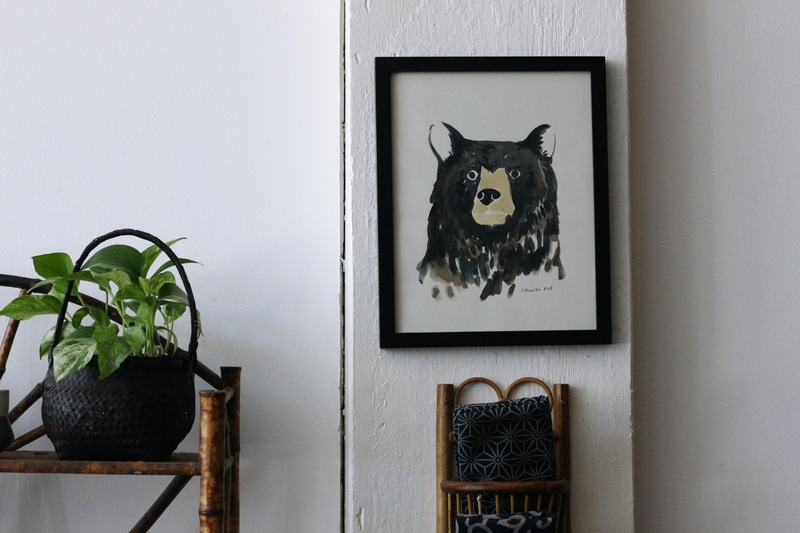 As long as a product is well crafted and hand made, ensuring that it will last a long time (whether that be local ceramics or a vintage Japanese kimono jacket), that product will always be something we are willing to share with the world. From our experience, Kiriko has an exceptional team that ensures utmost product quality and customer satisfaction. How has the team grown/evolved over time? We have a team of exceptionally talented people in multiple fields. Although our team is still fairly small, I think because we have such a strong belief in our values each new person only strengths what can be brought to the table. In addition to textile and dyeing traditions of the past, where else does Kiriko take inspiration from? Our shop is full of antique and vintage products, all crafted by hand. We value and find inspiration in anything that is made by people with great care. Kiriko, in our opinion, is a perfect meeting point of tradition and the now. In your eyes, are Kiriko’s practices and design more steeped in history or the now? One value we stress is that we want our products to last generations after their purchase. We have fabrics that have lasted 50~100 years prior to when we receive them and transform them into something new. In the overall story of these textiles, Kiriko hopes to only be a half way point. 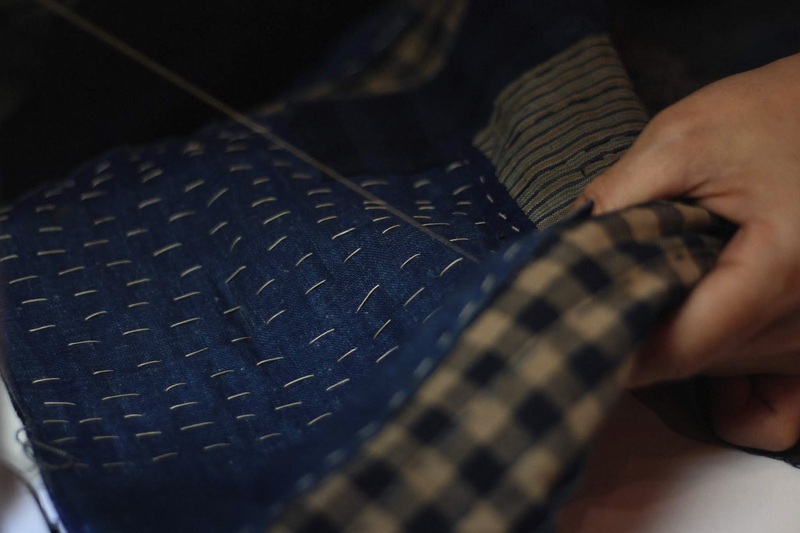 Kiriko stresses the idea of making memories that correlate with garments and fabrics. Is there a specific piece in your wardrobe that is tied to a specific memory that stands out above the rest? I started my apparel career as vintage clothes dealer, so there are many pieces in my wardrobe that I have special feelings and memories for. However, because these vintage clothes were so fragile, they were often ripped and warn to a point that I could no longer wear them. Now, many of these garments have been mended and patched with Kiriko fabrics. They have been brought back to life and I am continuously wearing them. There is one 3rd edition Levi’s denim jacket from the 60s in particular I acquired over 25 years ago; it was worn and ripping but when I had it fixed with our fabrics it immediately became my favorite jacket. I genuinely hope our customers will do the same with their own favorite pieces of clothing using our fabrics. It is possible to revive the things we love and to continue living and using them. Looking ahead, where do you see Kiriko in the next few years? We are very fortunate to be connected with so many various companies who offer a great range of business opportunities. 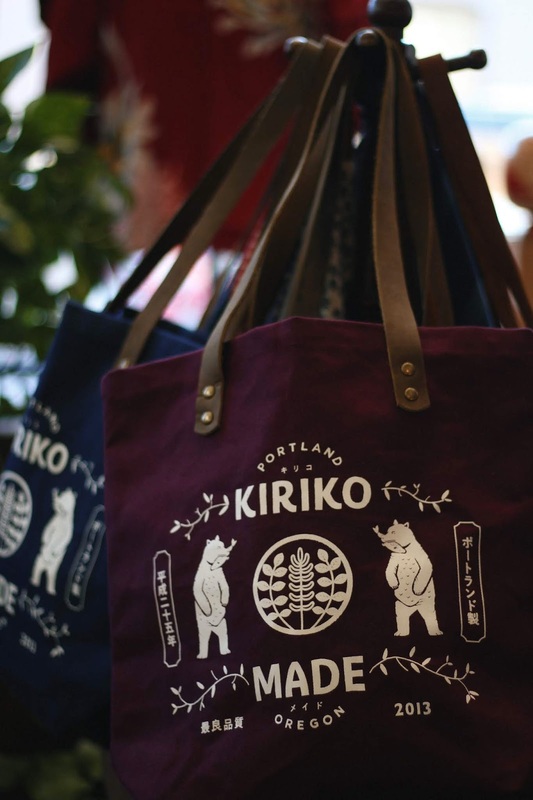 I have a vision of taking Kiriko’s next steps toward a new style of cafe + retail space. 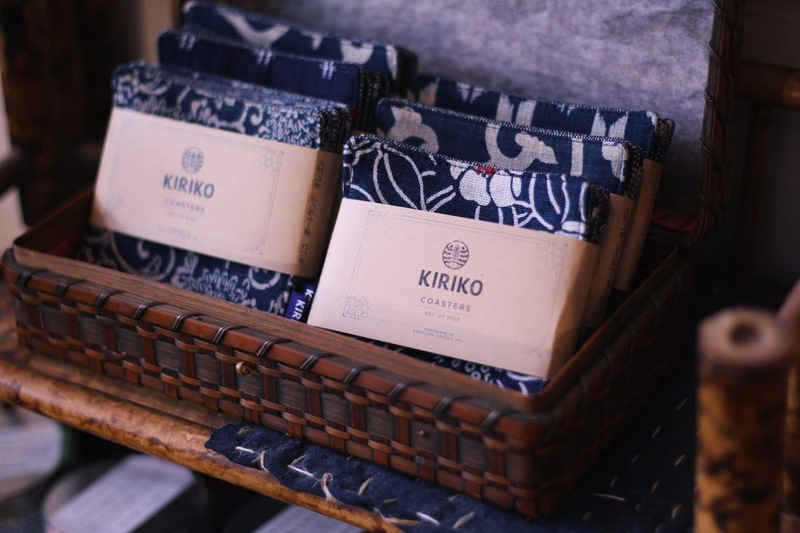 It would be exciting to use our aesthetic and values to expand our lifestyle brand into serving Japanese tea and pastries within a space full of Kiriko’s original and curated products. Images via Kiriko, Kim Nguyen.